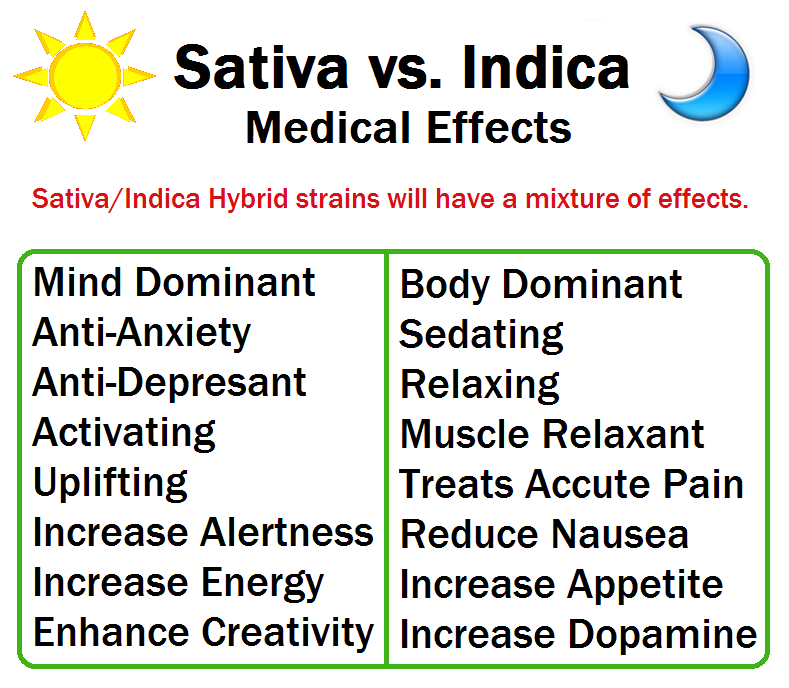 A short explanation of the 3 different species of cannabis and their effects. 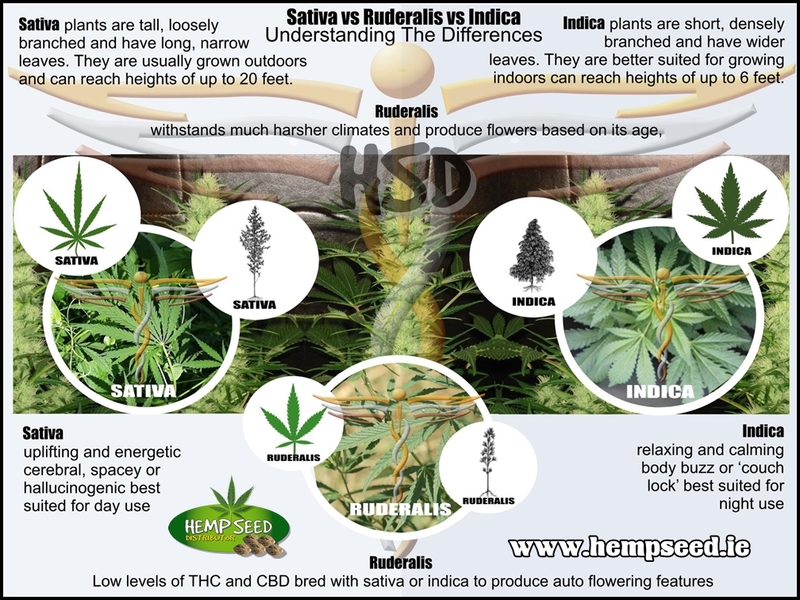 Sativa vs Indica is often the question medicinal cannabis users wonder about. Hopefully this breakdown will make it easier when making that choice.